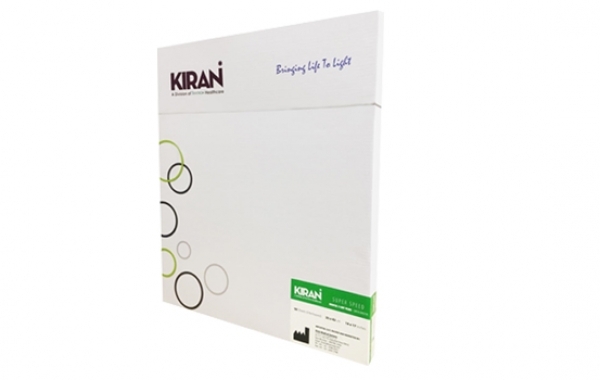 Kiran presents an array of OEM components which are durable, precisely designed with an outstanding tactile sensitivity. Aiding the imaging process, Kiran provides X-Ray Cassettes, X-Ray films, X-Ray Screens, Scatter Grids, Digital Plates, Ultrasound gel, etc. 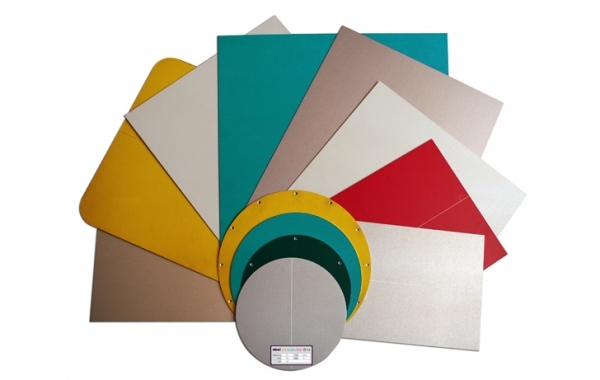 High-quality Radiation Protection Apron materials, X-Ray protection sheeting, Dry films, Inverters and Monoblocs also finds its place in Kiran’s portfolio. 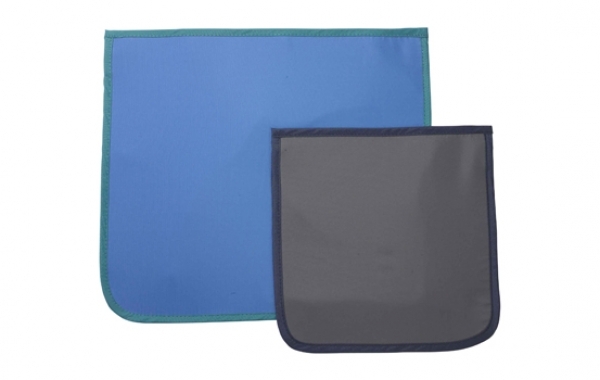 It also helps in making the work environment organized by providing mobile storage systems and wall hangers. X-ray imaging leaders around the world trust Kiran cassettes for their superior image clarity and minimum patient dose. Durable, reliable, and accompanied with some of the world’s best after-sales service, our cassettes meet and surpass international quality standards. 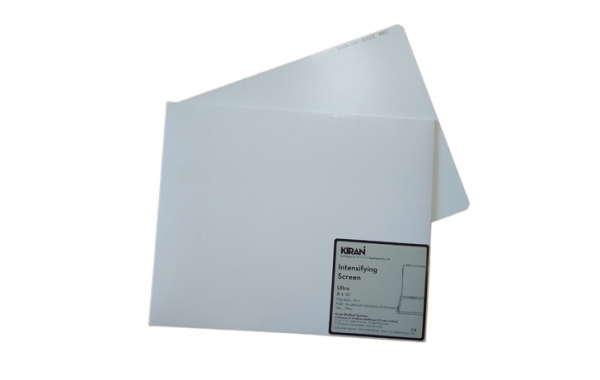 Kiran screens, compatible with all conventional films, are designed to improve the overall quality of the X-ray image. 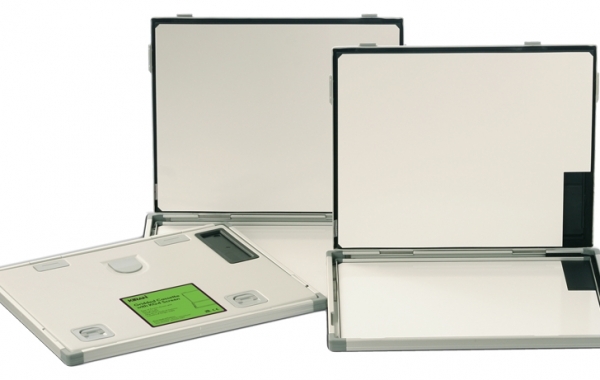 Each screen provides exceptionally good.Contrast, detail perception, and reduction in X-ray dosage with a low tube voltage. Superior Contrast: The Key to Accurate Diagnoses:Dramatically improving image contrast, the grids offered by Kiran aim at helping medical professionals make accurate diagnoses. 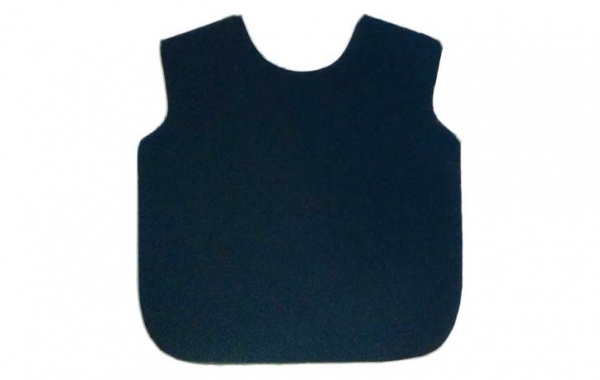 This is achieved by absorbing scattered rays while maintaining the optimum transmission of primary radiation. 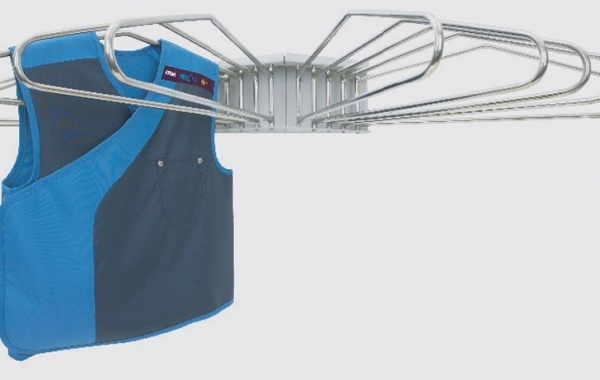 Poor storage reduces the shelf life of protective apparel and also takes up excessive space. 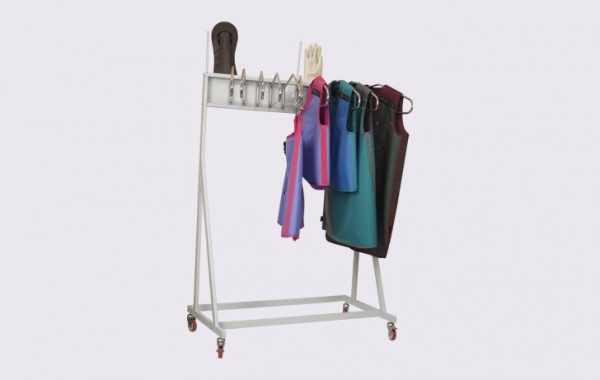 Our perfectly crafted range of storage systems can help safely store multiple pairs of apparel and accessories in a compact unit that is space efficient and easy to install. 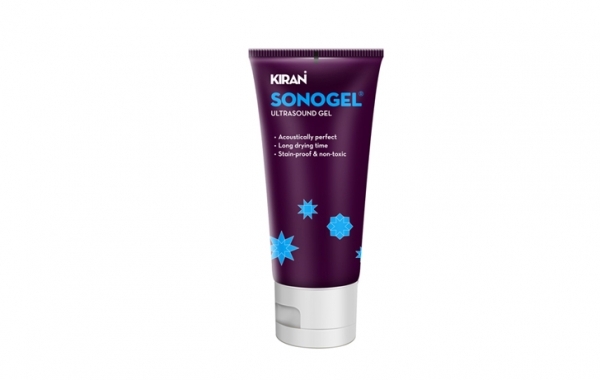 Sonologists have specific needs, which we at Kiran understand well.A specialist in the world of imaging, Kiran brings the effectual Sonogel which is a carefully developed Ultrasound Gel that sonologists can trust.